Really enjoyed our stay here, road noise not an issue even though we were at the end closest to the highway. Park hosts are very nice people. 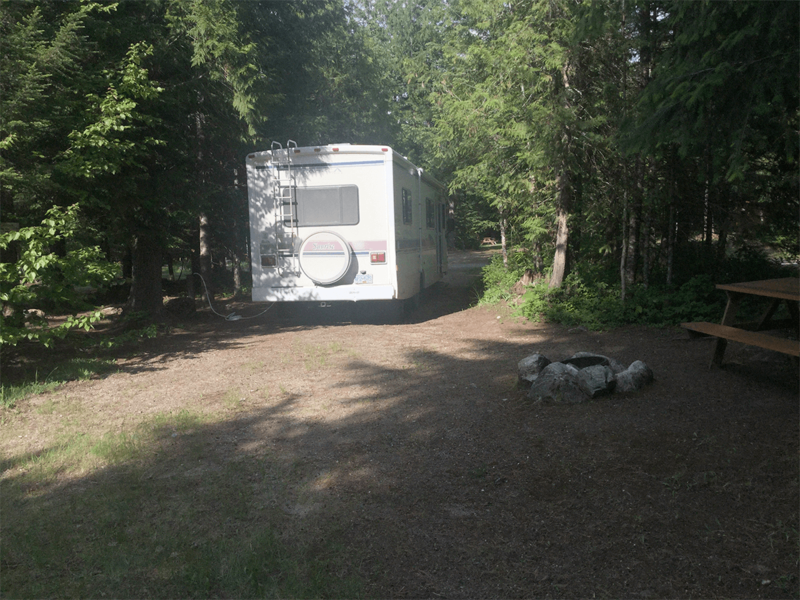 The campground was clean and tidy and the owner always had time to stop and say hi. We will be back. 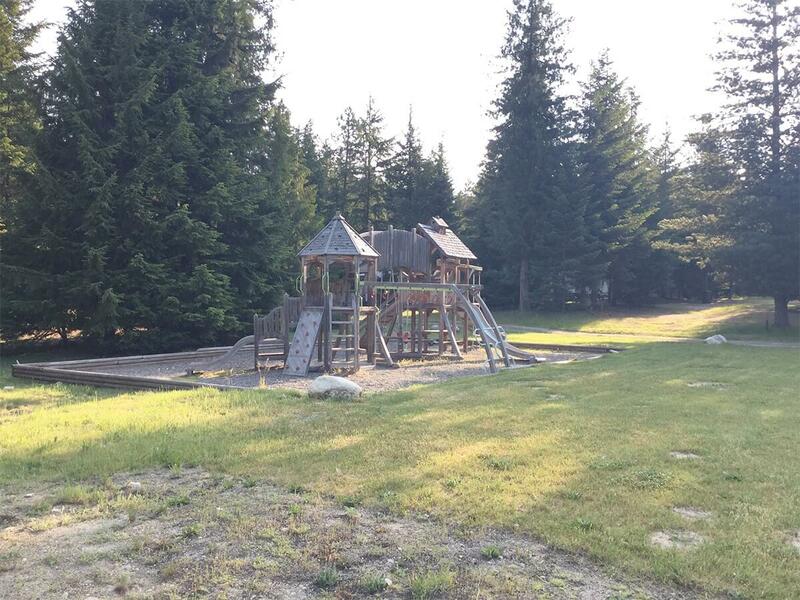 Park is located 15 minutes from Sicamous, BC which is great if you need fuel or supplies. I was given a 30 Amp FHU dirt site for my 42' 5th wheel. Just enough room for my RV on the site and I was able to park my truck next to the RV. There is no cable, antenna, or dish service for the TV. The laundry is clean and the bathrooms are dirty. There is road noise from the hwy. There is no wi-fi and you will have to have your own hot-spot. 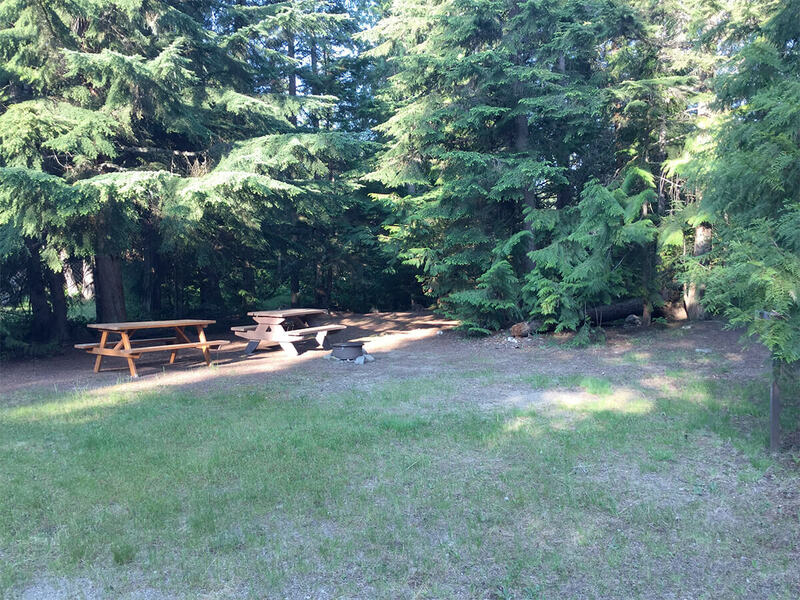 You aren't to close to your neighbor and you have a picnic table and fire ring at your site. The roads in the park are dirt, so there is a lot of road dust when a vehicle drives by. 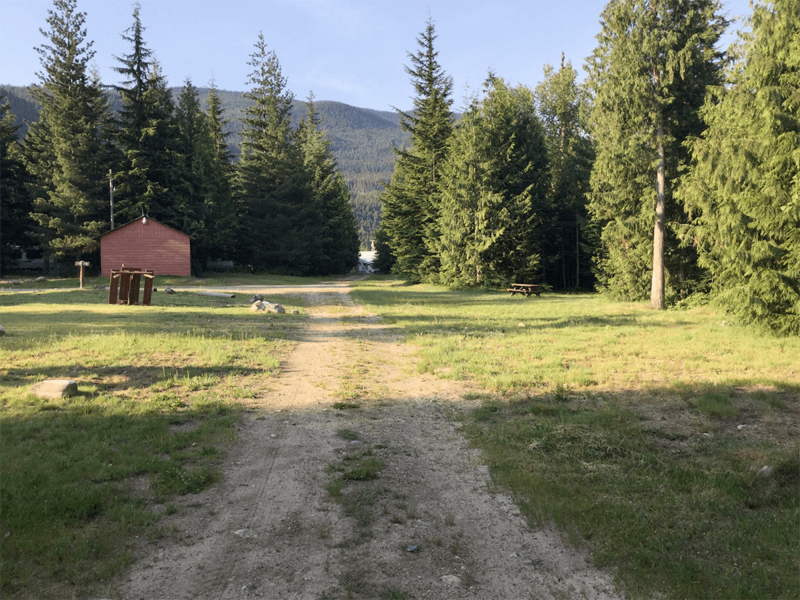 Located in the Eagle Valley, just 58 km west of Revelstoke and 3 Valley Gap on the Eagle River and close to the town of Sicamous, we offer beautiful scenery and space to enjoy yourselves. Hiking and biking from your camp to the river where you can fish, bathe or just enjoy the great outdoors loafing or reading. Back at base, you can enjoy our chlorine-free indoor swimming pool and soothe the every day stress away - after all that is what vacations are all about! 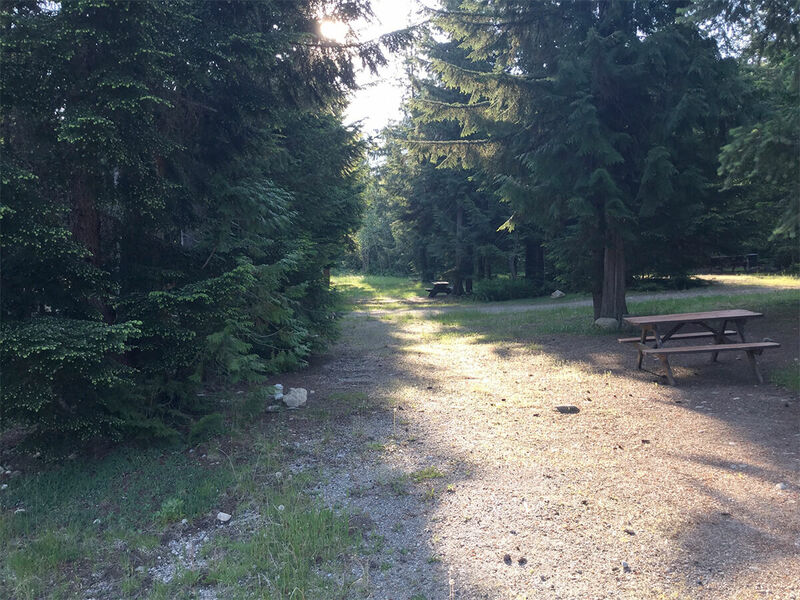 Surrounded by a 198 acre nature park with hiking trails, we also have an indoor pool, fire-pits,laundry, playgrounds, and group sites are available. Book your holiday with us now, we'll do everything we can to make your vacation as enjoyable and memorable as we possibly can.